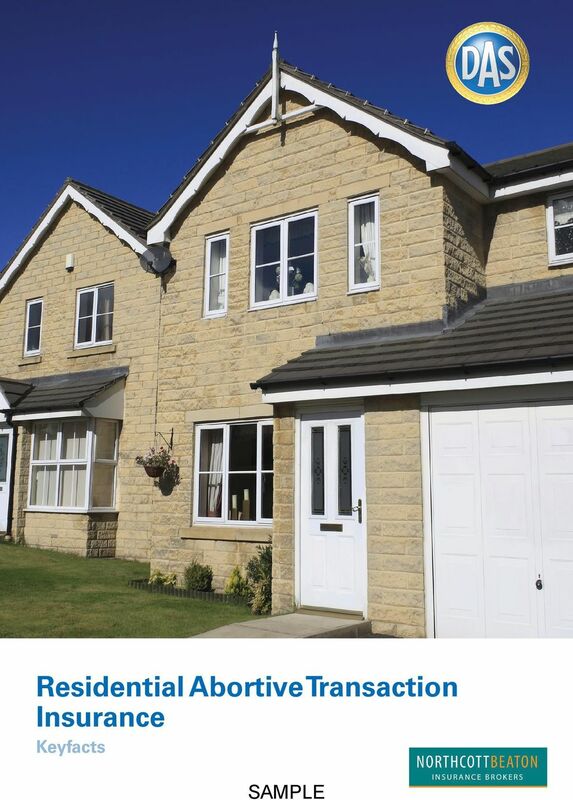 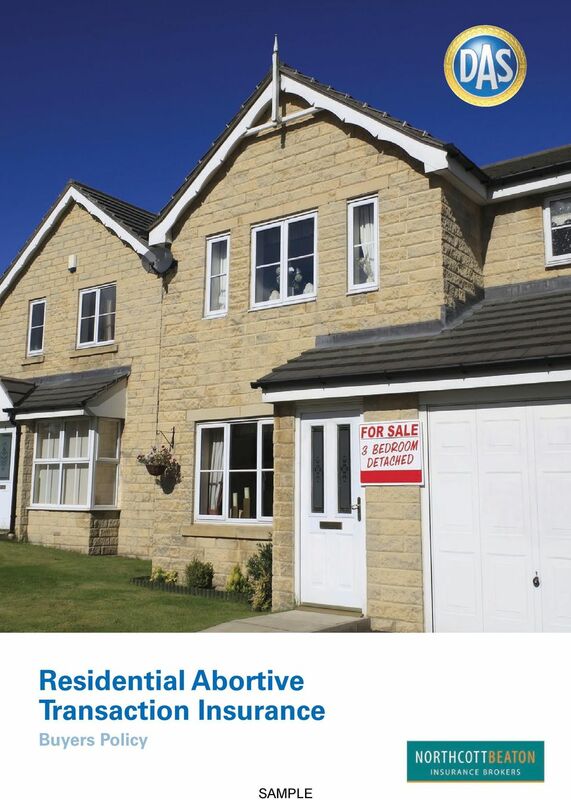 Download "Residential Abortive Transaction Insurance - Buyer (All Transactions)"
4 Using this service does not affect your right to take legal action. 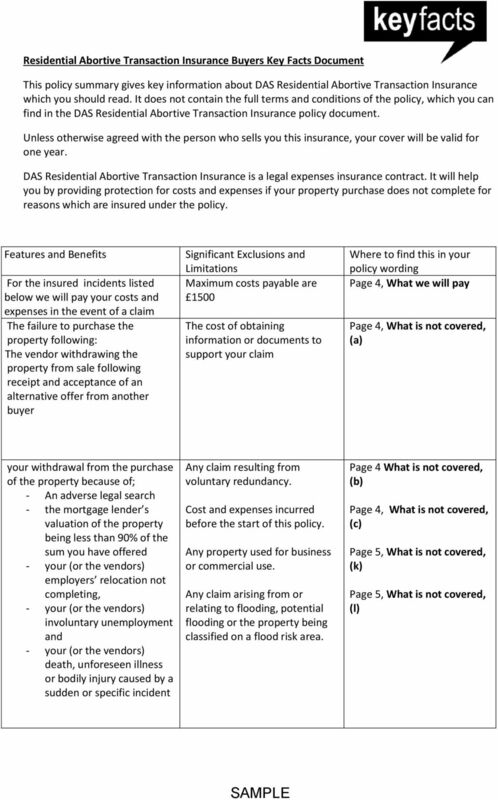 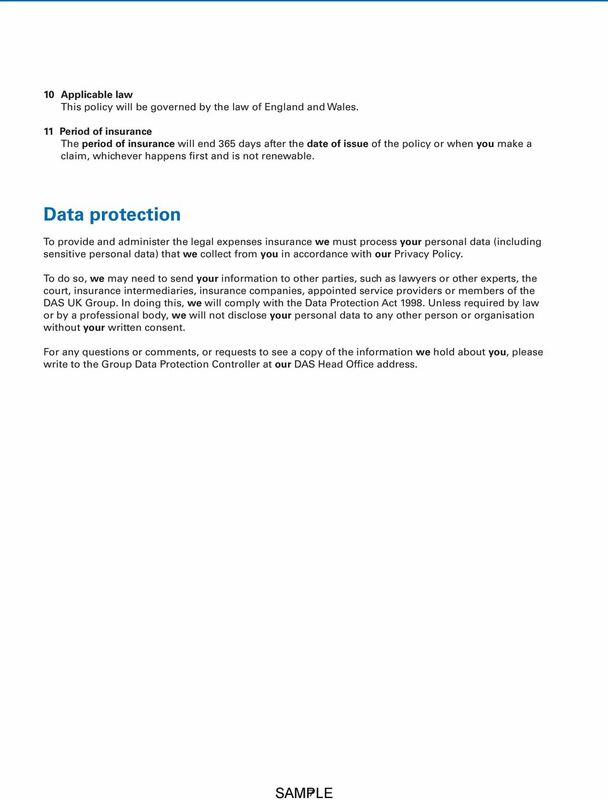 Our head and registered office DAS Legal Expenses Insurance Company Limited, DAS House, Quay Side, Temple Back, Bristol BS1 6NH DAS is covered by the Financial Services Compensation Scheme (FSCS). 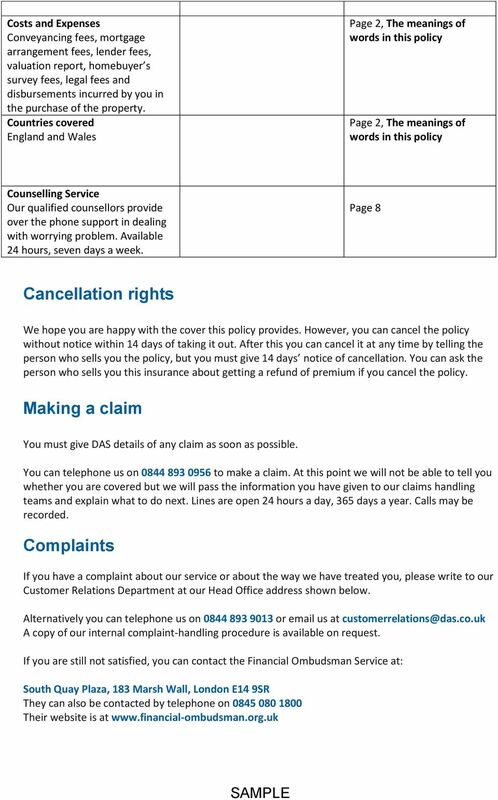 You may be entitled to compensation from the scheme if DAS cannot meet its obligations. 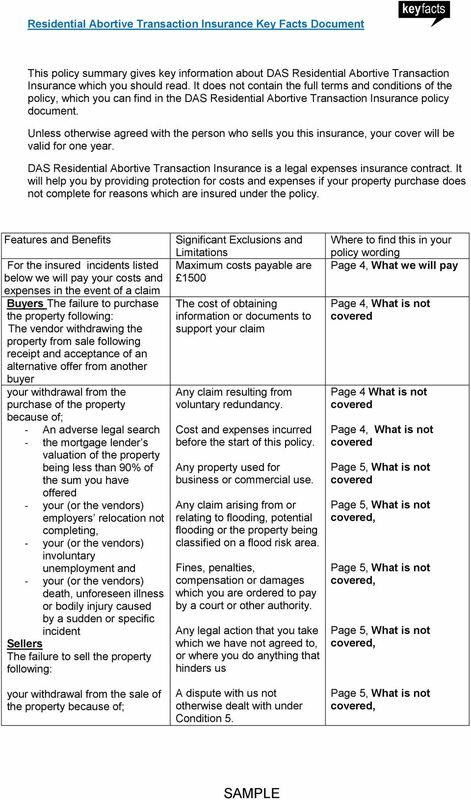 This will be dependent on the type of business and the circumstances of the claim. 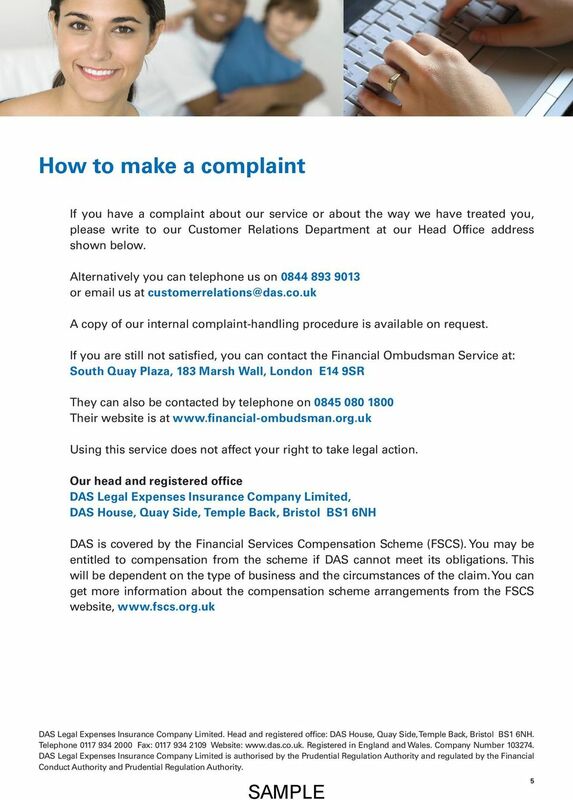 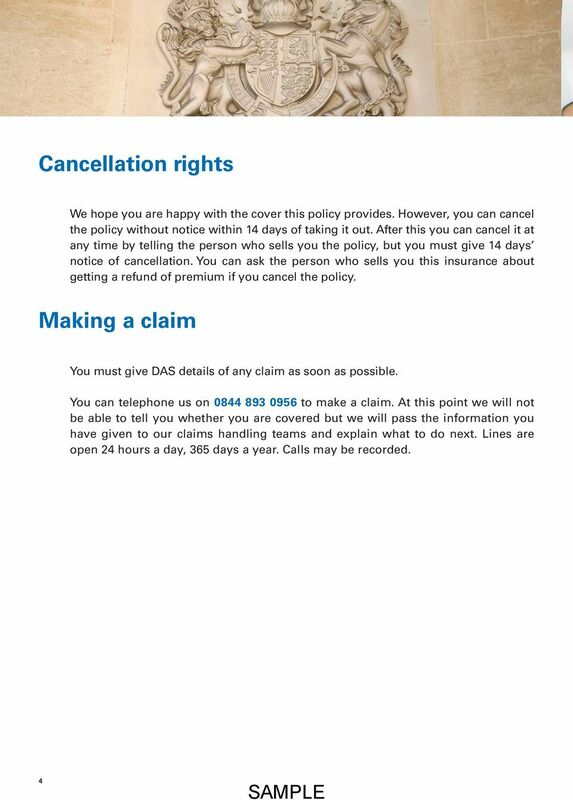 You can get more information about the compensation scheme arrangements from the FSCS website, DAS Legal Expenses Insurance Company Limited. 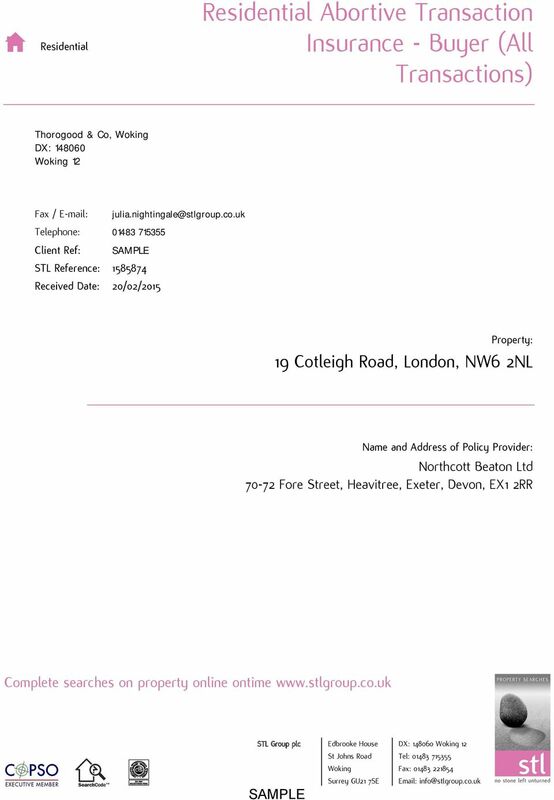 Head and registered office: DAS House, Quay Side, Temple Back, Bristol BS1 6NH. 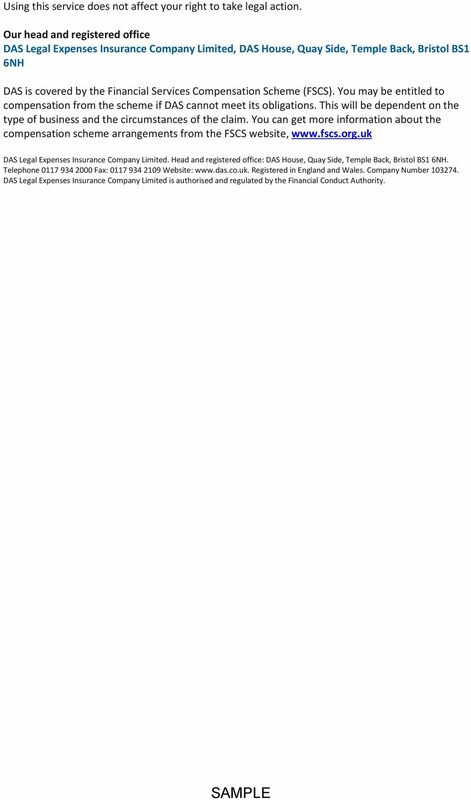 Telephone Fax: Website: Registered in England and Wales. 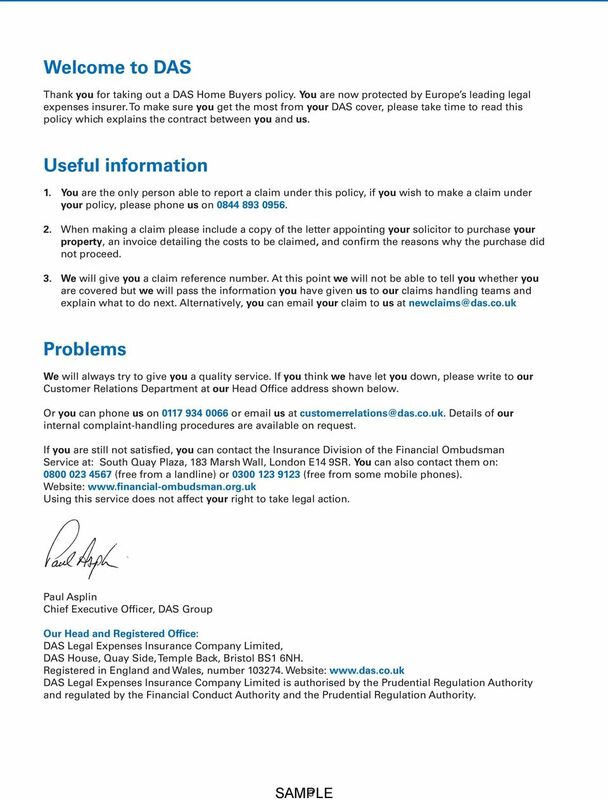 Company Number DAS Legal Expenses Insurance Company Limited is authorised and regulated by the Financial Conduct Authority. 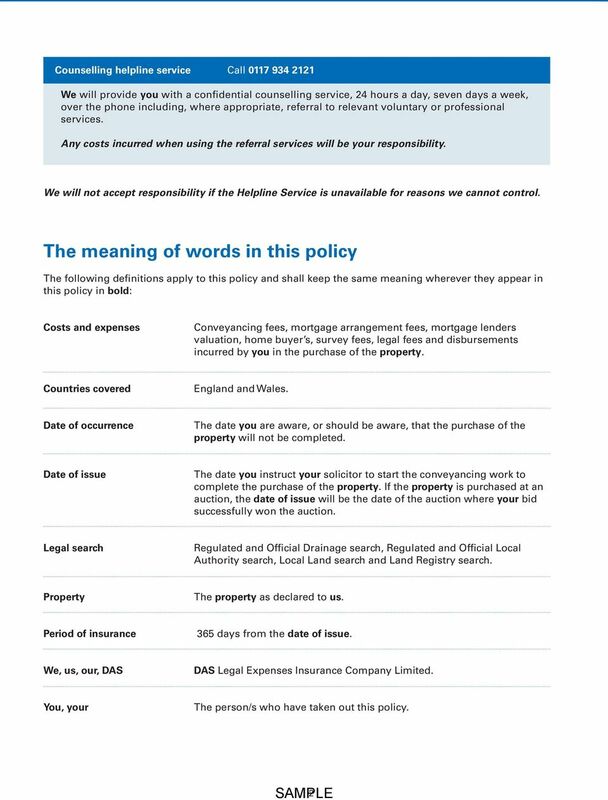 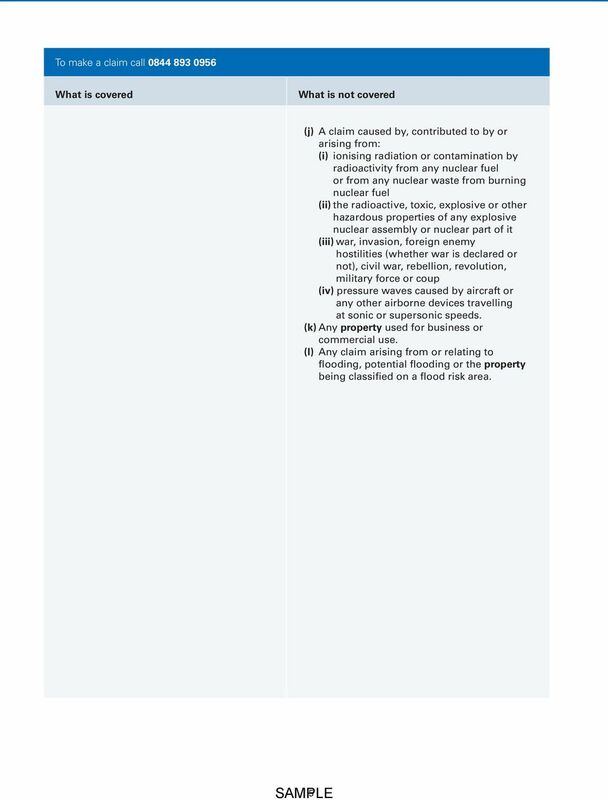 South Wales Police Federation Home Emergency Solutions Policy Document Please read this Policy carefully to familiarise yourself with the terms and conditions, as well as the claim reporting procedures. 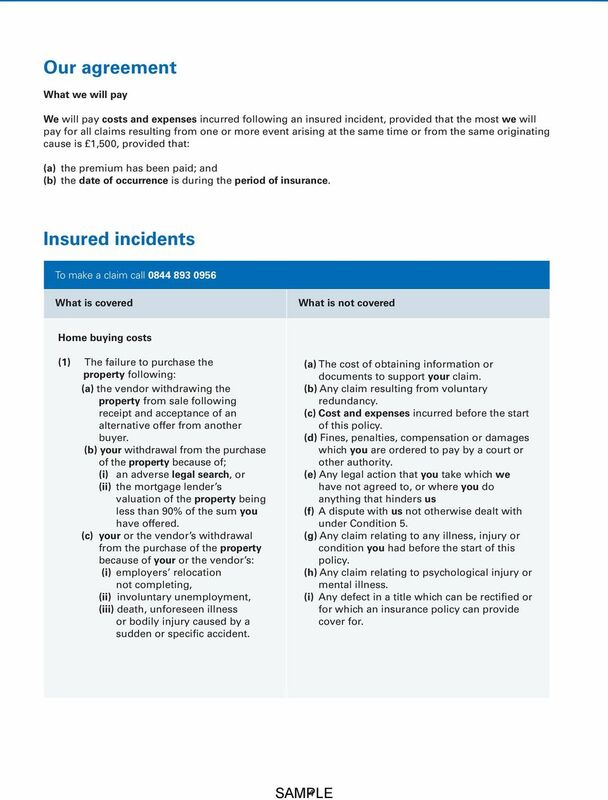 Household Personal Accident Cover How are you covered? 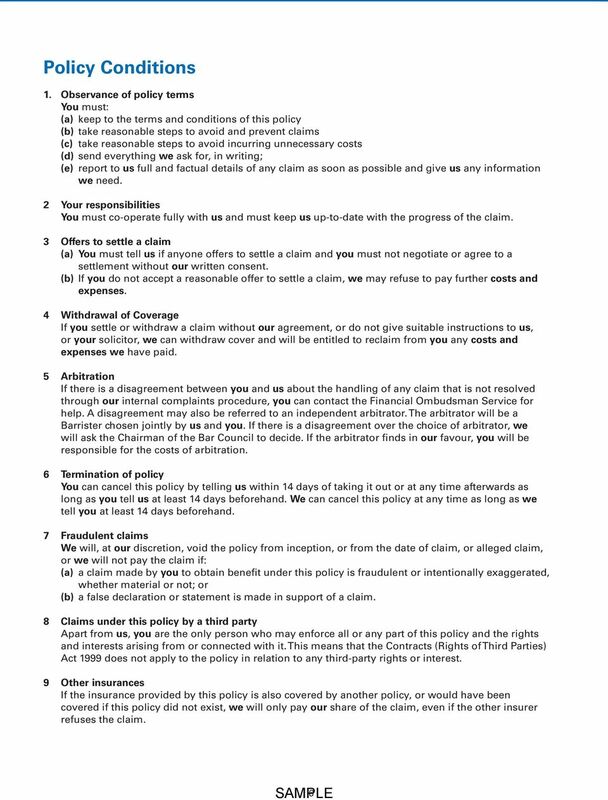 Legal Expenses Cover. 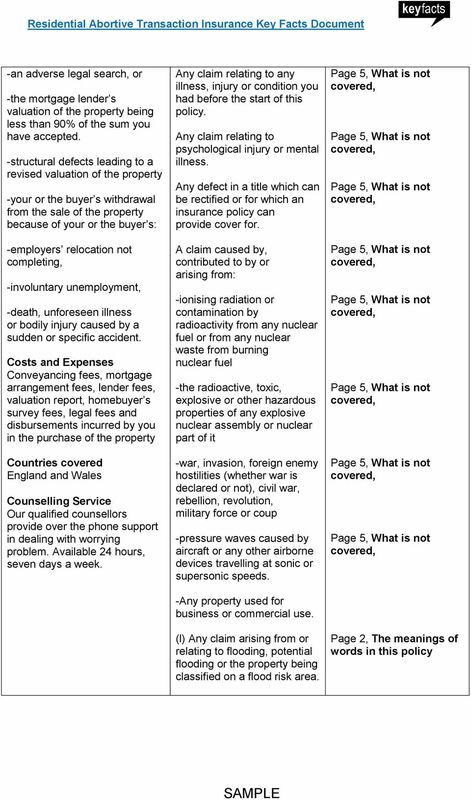 Applicable contract law Unless we have agreed otherwise, this contract will be governed by English Law.